Cerabon is new range of lightweight porcelain and has a smooth surface. It also has a slight translucent look, which is only possible after a double firing process at high temperatures. 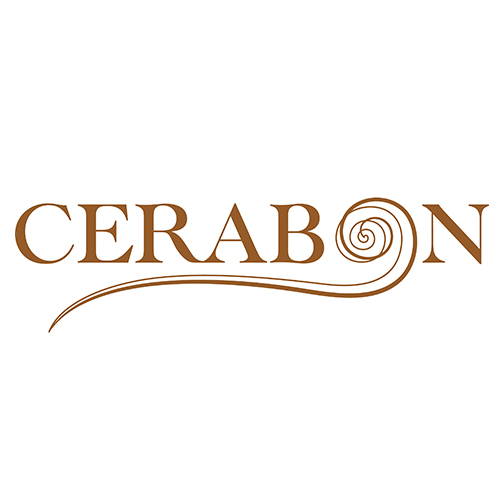 Cerabon’s collections are trendy, durable and ideal for all occasions. Using only the finest materials, Cerabon is ideal for restaurants, F&B outlets and even for homes that require elegant table settings.